“This time, girls, we’re going to take the long way and drive through Amelia Island before heading south to Boca Grande,” said dad, his mouth full of peanuts. With the overhead light on and Trip-Tik in hand, mom led us into nowhere. As we drove sometimes 8-10 hours out of the way to look at the beautiful homes and landscape, you could almost hear our sigh from the back. Drawings of houses and blueprints were rolled out along every table of our house growing up. Magazines with articles circled about exterior design and curb appeal were laid on the game table for us to read and then later mailed to us while in college. As we entered adulthood and began investing in our own homes, dad would always say, “Location, location, location… you can design the outside yourselves.” And that we did! Little did we know those moments would evolve into a passion that sparked a fire inside each of us. That flame continues to burn as we carry the tradition with our own families, learning and loving every mile. What started in the Wagoneer, headed south, is now more than just a sigh and a spark. 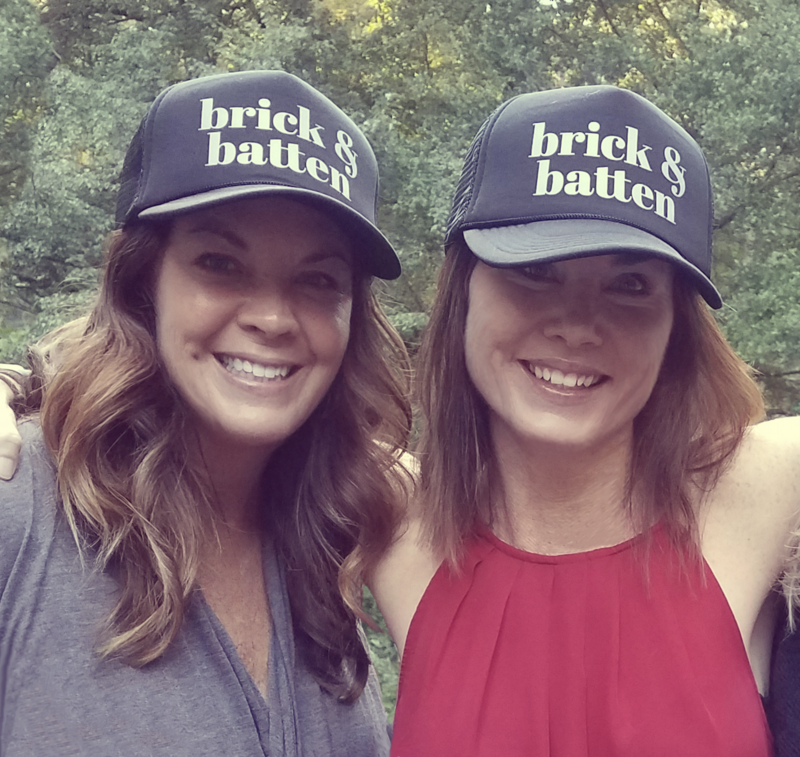 brick&batten has turned our passion for design into a fulfilling career and a gift we would like to share with you. We promise to pour ourselves, our experiences, and our passion into your home’s exterior, and focus on creating the perfect space….empowering you to make simple changes for a big impact that creates lasting value.